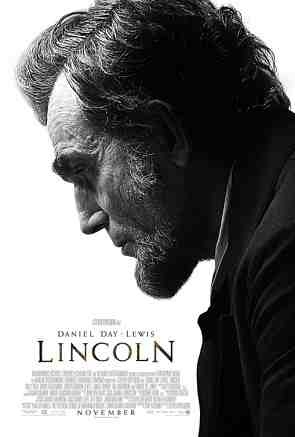 Tonight my husband and I went to the world premiere of Lincoln. It was a great film. My favorite parts were those depicting the relationship between Abe and his younger son. Very touching. 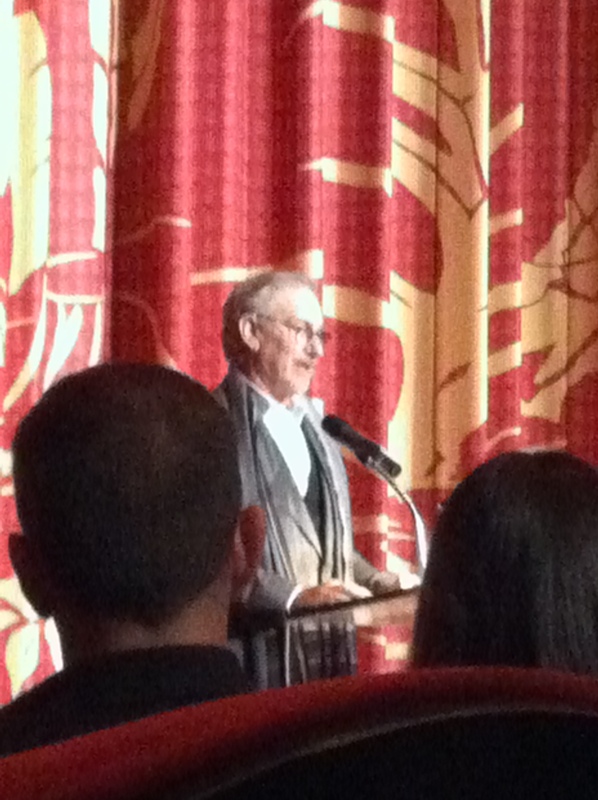 And while our seats were less than ideal for movie watching, they were perfect for seeing Steven Spielberg up close. Also, on our way out of the theater, we were walking about 5 feet behind Oprah, but we didn’t know it was her until later. Sally Fields looked amazing and Joseph Gordon Levitt was cute as a button. We talked to producer Kathleen Kennedy, who my husband worked with when he was a kid, and she was so very nice. It was such a fun night! I don’t understand the reason why I cannot join it. Is there anyone else having the same RSS problems? Anyone that knows the solution will you kindly respond? Thanx!! genuine given that Sale – Hoo team are thoroughly investigating their member’s reputation in wholesale industry. If you think only women are fashion-conscious, you are very much mistaken. 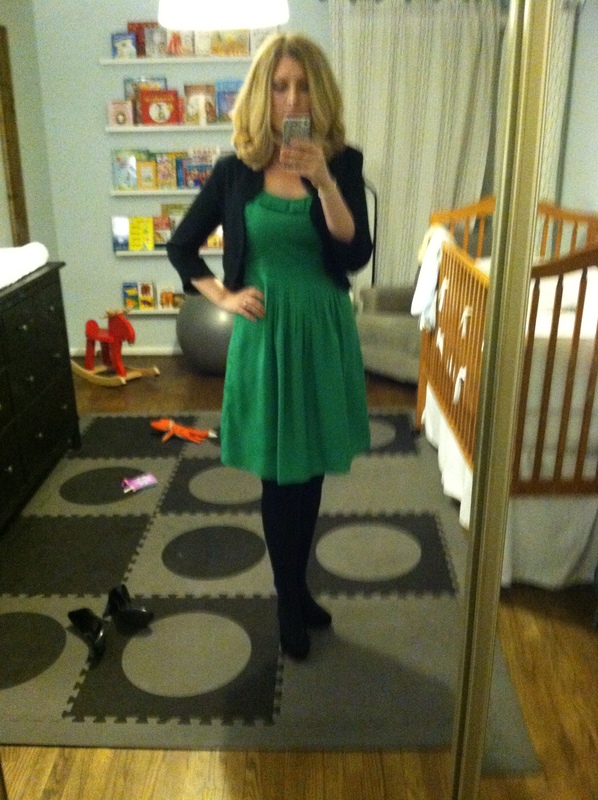 The time you kept aside to get a new look is now almost consumed by your boss.